Telesystem has added Angela Clodfelter to its indirect agent program as a regional channel manager in Atlanta, Ga.
Clodfelter comes to the Telesystem team with over 20 years of experience in both the carrier and agent channel side. In her new role, Clodfelter will serve as a local resource for partners in Atlanta, Charlotte, Greenville, Birmingham, and Nashville. Telesystem has placed a focal point on growing their customer and agent base in the Southeast with Clodfelter’s addition to their team and as a result of their national expansion focus. The company currently does business with 13 out of the top 20 national master agencies, giving access to thousands of selling partners across the US. 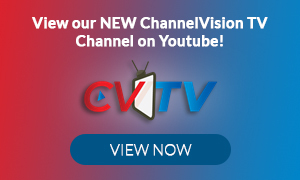 Telesystem was also awarded the ChannelVision 2018 Channel Program of the year.